For many business owners or entrepreneurs, a major challenge is managing the human resource costs or activities. Even, most company owners are not employment experts. Management of staffs, benefits and legal compliance is time-consuming and often many business owners are ill-prepared. Although an in-house HR Team can be beneficial to handle such pressure, but it is essential that the team should contribute actively towards the company growth and supplement overall staff productivity. That is why many firms or companies are following the HR outsourcing route to HR outsourcing company India. Companies that outsource HR functions receive myriads of advantages that support the business bottom line. Why should you Outsource HR Functions? Outsourcing is the beneficial business decisions around the globe. Outsourcing essentially means hiring a third-party vendor to work for you on a contractual base. It has become famous due to high returns and low cost. Businesses mainly based in the countries like UK, US, Australia is outsourcing their work to Asian countries like the Philippines and India, by far has been the most preferred destination. Outsourcing companies in India understand how to manage employees, laws and processes and assist you attain business goals. Here are other key reasons how you can make your business easier by hiring HR outsourcing company India. · First and foremost, manages risk- HR outsourcing firms help businesses minimize risk. Labor and Employment laws change regularly, and it can be difficult for companies or employers remain updated on laws and regulations that affect the workplace. Outsourcing companies employ expert and proficient HR professionals whose purpose is to stay up-to-date on a variety of federal & state employment laws. A well-experienced HR staff helps companies comply with these laws to avoid costly lawsuits/ charges brought on by employees. Manpower outsourcing firms also audit company practices and policies to ensure the company and its employees best interests remain protected. · Saving Operational Cost – Cost Saving is one of the most significant benefits that outsourcing company provides. 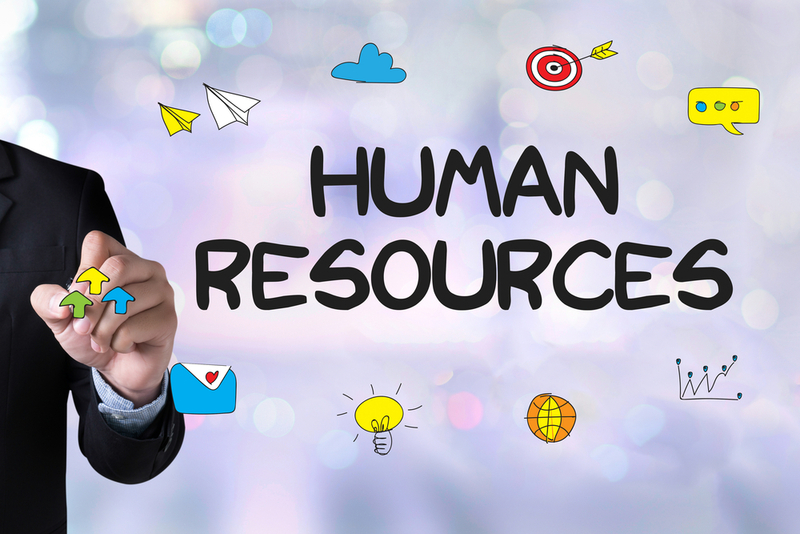 Human Resource Outsourcing firms can assist the firm to save a huge amount of money because you dont want to hire a large number of people to finish several HR Management based works. The HR team assists companies to comply with the legislation to avoid expensive lawsuits brought on by the staffs. People outsourcing firms also maintain and audit policies and practices to ensure the company and its employees best interests remain. · Right access to Expertise- Outsourcing Human Resource function facilitates access to skilled resources with plenty of experience you may be missing within your business. HR is a skill and to ensure Human Resource processes are undertaken properly, there is the necessity for a good level of expertise. Availability of skilled workforce at sensible pricing is just like icing on the cake for the agencies. · Aids to better efficiency- Maintaining a productive and an efficient workplace is critical. Outsourcing Human Resource functions to HR outsourcing company India creates greater efficiency within human resources systems. Advanced HR technology utilized by third-party providers help streamline important HR functions, such as payroll, HR administration and compliance management. Global Outsourcing helps employers improve the efficiency of the workforce. · Support Employee Progress- Outsourcing Human Resource functions also helps businesses manage employee performance and growth. Third Party Providers implement performance management strategies to ensure workforces comply with company procedures and policies and successfully meet business goals. · Compliance- The assistance of an outsourced HR firm can give peace of mind to a business that they are compliant with the law. HR professionals will have a good knowledge of the law and will be able to recommend the most suitable business strategies. · Best-in-class-Confidentiality- When outsourced HR functions; it can also offer better confidentiality and can make employees feel safe and less nervous about HR processes. The outsourced HR professionals will only turn up to offer advice and support these processes. If you are looking to manage extra costs and grow your business in other areas, it is definitely worth looking into outsourcing all or some, of your HR functions. Such services can offer good flexibility and can free up time for your managers. So if you go this route, ensure that the Human Resource Outsourcing Companies India has a solid track record and offers better customer service.